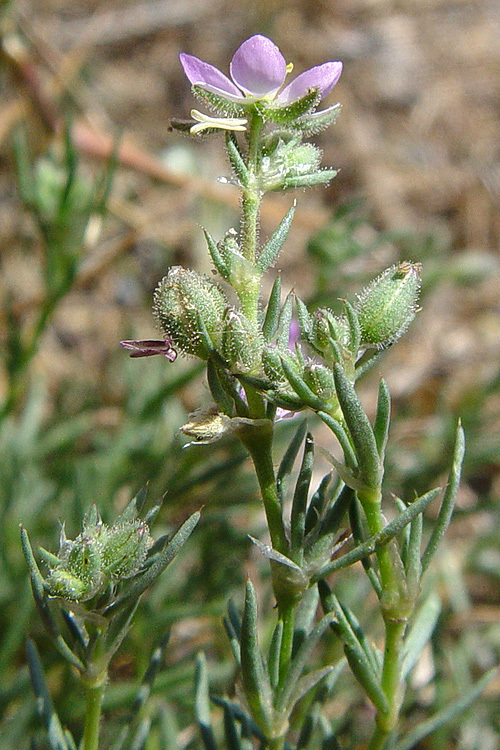 Spergularia bocconei, a dicot, is an annual herb that is not native to California; it was introduced from elsewhere and naturalized in the wild. 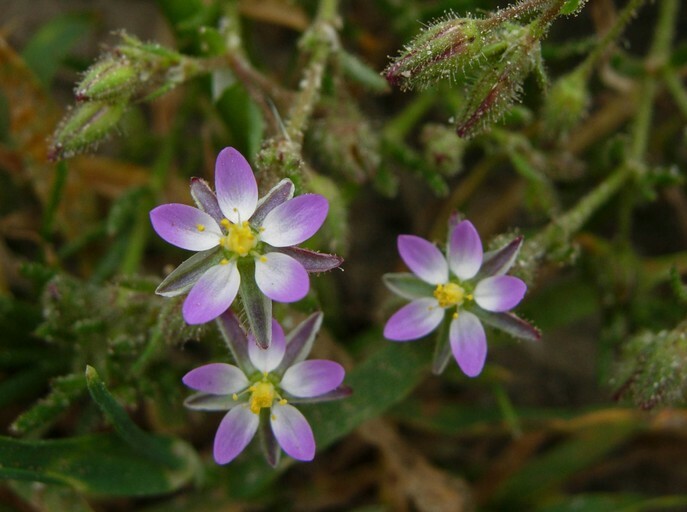 NOTE: Spergularia bocconei is no longer an active name. 0000 0000 1207 0824:!0000 0000 1104 0354:! 2007 Neal Kramer:!2004 Carol W. Witham:! :! :!